Click the links or scroll below to get access to some of our favorite Wim Hof Method resources. These are what we recommend to get going with the method. We don’t make money on any of these, we just think they are awesome! Like to read? 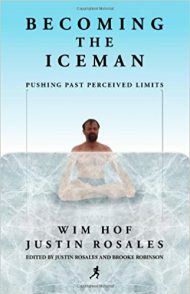 Check out these great books about Wim Hof! 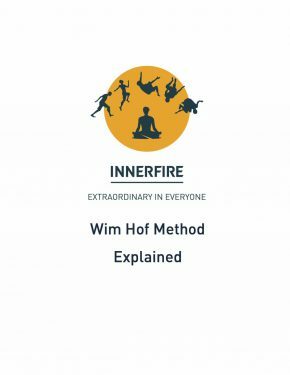 Free Wim Hof Method 3-part video mini-class to learn the three basic exercises of the Wim Hof Method. A great and easy way to start in less than 15 minutes! 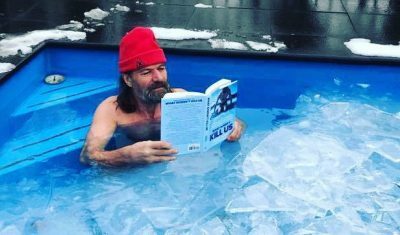 Learn the Wim Hof Method through a series of fun, interactive weekly video lessons taught by the Iceman himself. 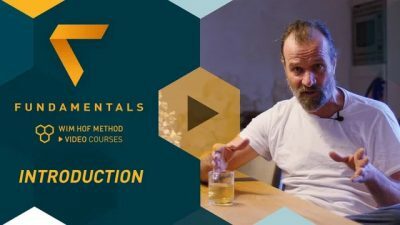 The Fundamentals video course teaches you the Wim Hof Method in the context of real-world scenarios. 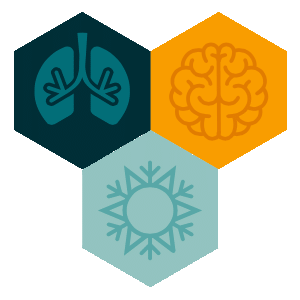 Each week has its own theme, centered around an area of everyday life that the WHM can directly impact— such as stress, creativity, and sleep. 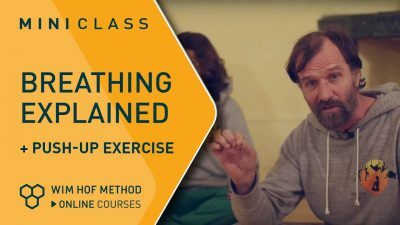 Learn the Wim Hof Method through 10 comprehensive training videos, accompanied by a series of homework assignments to reinforce your practice. 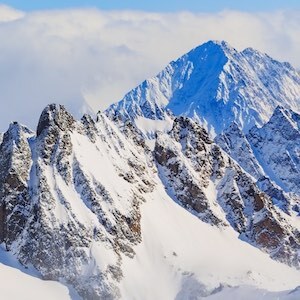 The course starts off easy and becomes progressively more challenging, allowing your mind and body to adjust to the increasing stimuli, and letting you find your own limits. 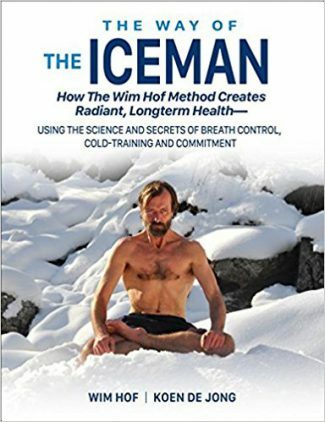 This program was developed during Wim’s rough-and-tumble Iceman days. 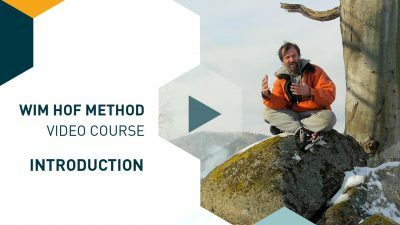 The course has a homely quality, and the techniques and exercises are explained and demonstrated in a sober, straightforward manner, giving you the tools to carve your own path. Investigative journalist Koen de Jong was going down a YouTube rabbithole one day, clicking video after video of this crazy person performing extraordinary, bone-chilling feats. 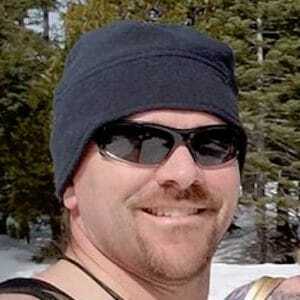 Curiosity quickly turned to professional interest, and Koen decided to go all in. For a full year, he not only closely followed Wim, but tested out his method for himself, questioned countless practitioners, and canvassed the surrounding body of science. 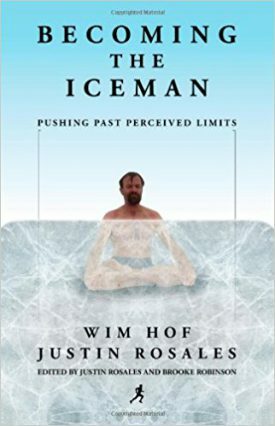 His findings are compiled in The Way of the Iceman: a comprehensive work, filled with valuable nuggets from the Iceman himself, that paints a full picture of the Wim Hof Method. 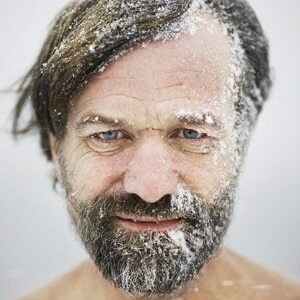 This is the comprehensive resource for all the scientific research around Wim Hof. Find archives of research papers by year as well as resources like a chapter from a science textbook about Wim. 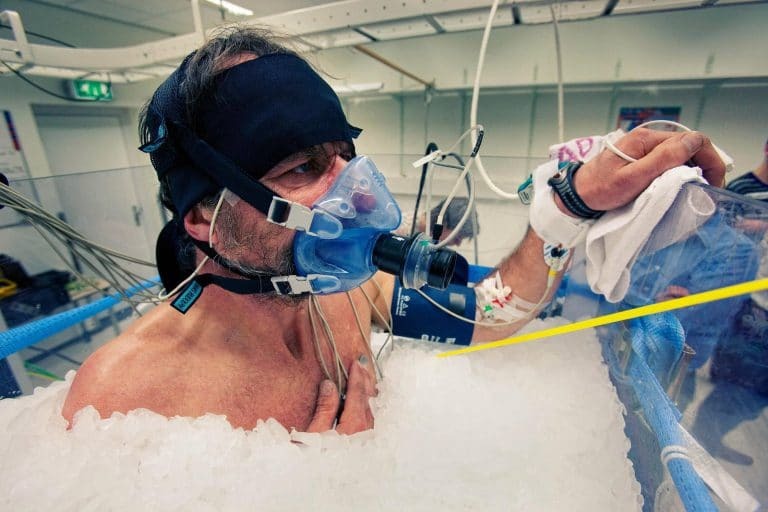 The Wim Hof Method has been investigated by many scientific researchers. Some of the early results have shown that the method affects the autonomic nervous system and the immune system. 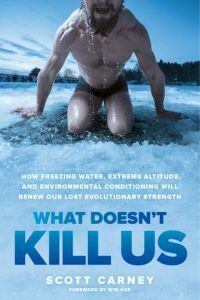 This free e-book discusses how the method originated, what the method consists of, its physiological effects, scientific findings about the method and the fields that these findings might have applications in.